Di sini Anda akan mendapatkan soal-soal latihan TKA Saintek untuk persiapan UTBK! Gear up and go through a series of training, sparring sessions as you learn to be a true Science Ninja and face PSLE Science with 101% confidence! This module introduces the fundamental concepts of problem solving by computing and programming using an imperative programming language. It is the first and foremost introductory course to computing and is equivalent to CS1010 and CS1010E Programming Methodology. Topics covered include problem solving by computing, writing pseudo-codes, basic problem formulation and problem solving, program development, coding, testing and debugging, fundamental programming constructs (variables, types, expressions, assignments, functions, control structures, etc. ), fundamental data structures: arrays, strings and structures, simple file processing, and basic recursion. 1.1 million prisoners died in Auschwitz, one of the concentration-extermination camps set up by Nazi Germany during World War II. Will you be one of those who survive to the end of the war, and how will your belief in yourself and what the human race is capable of change irreversibly? Sing the catchy song and find out more about the lemon fruit. For EduLab Workshops in 2019. 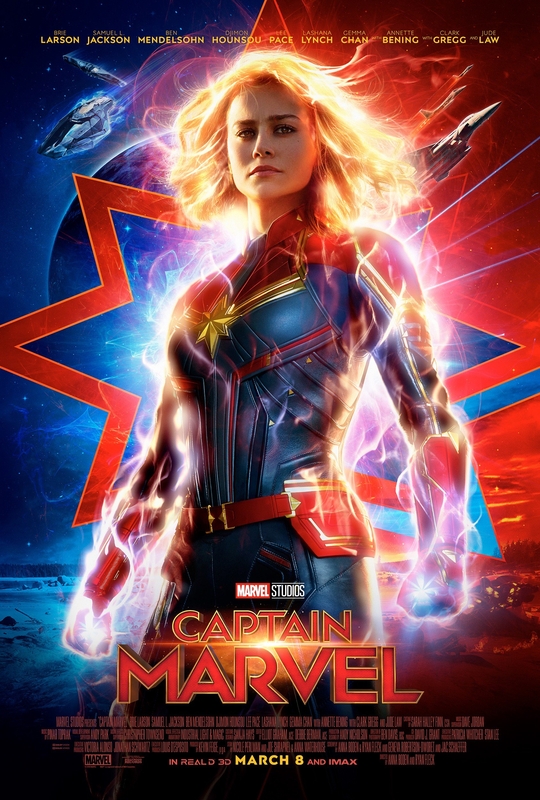 Are you ready for Captain Marvel English as she brings you across galaxy to fight the Skrulls? Complete Quests! Earn XP to become The Supreme Dragon.. in the land of Fantastical English! This module aims to introduce non-computing students to the principles and concepts of software development at an accelerated pace. Students will be introduced to the basics of programming (control flow, code and data abstraction, recursion, types, OO), development methodology (ensuring correctness, testing, debugging), simple data structures and algorithms (lists, maps, sorting), and software engineering principles. Through hands on assignments and projects, students will learn good software development practices (documentation, style) and experience a typical software engineering cycle. Challenge yourself to be the best you can be by solving these challenges. This module introduces the fundamental concepts of programming using scripting and compiled programming languages in Python and C, with emphasis on electrical engineering applications. It lays the foundation of computing in electrical engineering. Topics include problem solving by computing, writing pseudo-codes, problem formulation and problem solving, program development, coding, testing and debugging, fundamental programming constructs (variables, types, expressions, assignments, functions, control structures, etc. ), fundamental data structures: arrays, strings and structures, simple file processing, visualization, and basic graphical user interfaces. Learn Python and answer questions here!